The tracheal tree makes significant contribution to the resonance system except for a negative effect around its resonant frequency. 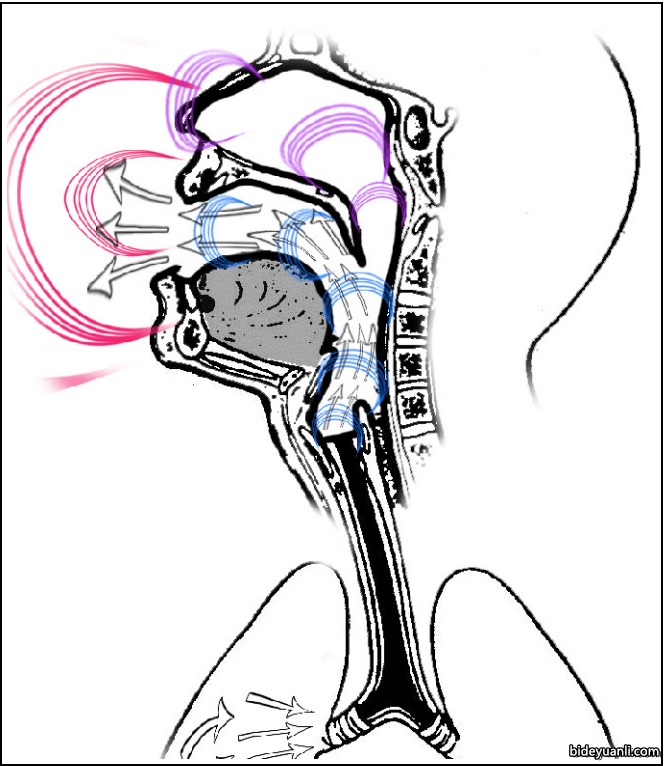 Due to its small size, the larynx acts as a resonator only for high frequencies. 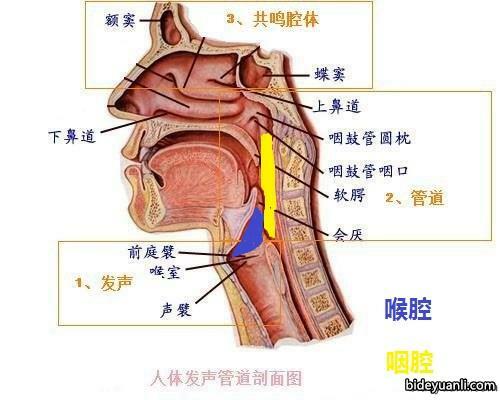 The pharynx is the most important resonator by virtue of its position, size, and degree of adjustability. 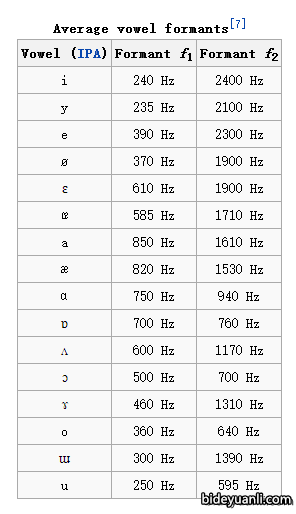 The oral cavity is the second most effective resonator. 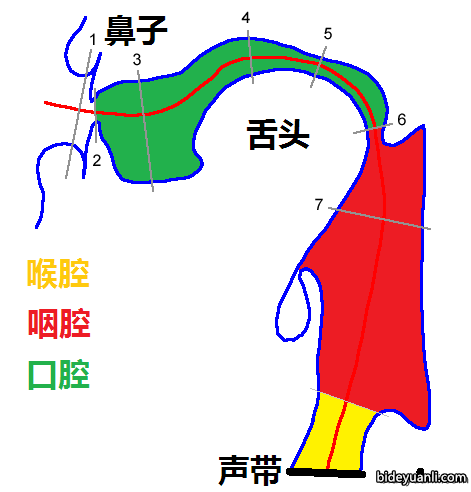 The nasal cavity is the third most effective resonator. The sinuses are extremely important to voice modulation.